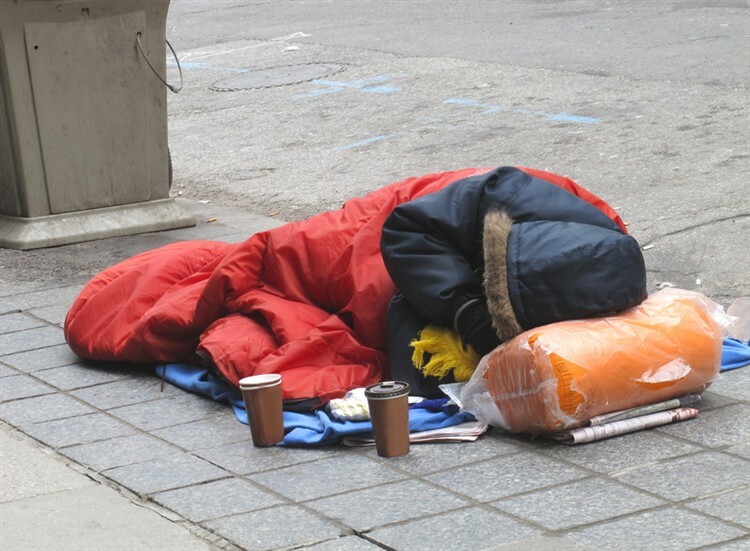 Churches in Swansea are working together to meet the needs and care for homeless people through the coldest months. The new night shelter, run as a joint project under the banner of Swansea Hope, will provide emergency accommodation and a hot meal for rough sleepers. Local media in Wales has filmed and written about the project. BBC Wales video coverage. This is South Wales story. Local BBC story. Listen to Mandy Harvey giving an interview. Seven churches, including Parklands Church, Elim City Temple, Linden Church, Sketty Methodist and Christwell URC will each open their building up for one day every week. The project opened doors for the first time on January 3rd and will continue till 28th February, 2012. Once the service is more established, there are plans to expand the length of opening time to four months.